Raja and Rani re-create the “Aashiqui” moment in Zee TV’s Ek Tha Raja Ek Thi Rani! 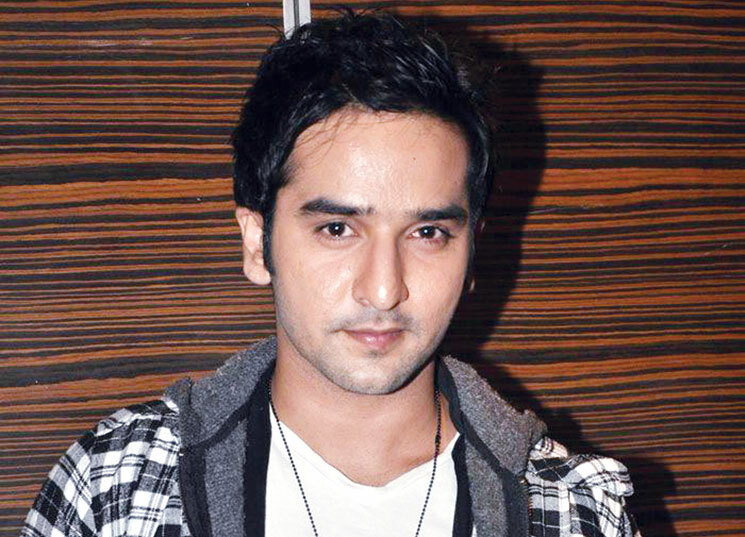 Puru Chibber to be seen in Star Plus’s next mystery project! 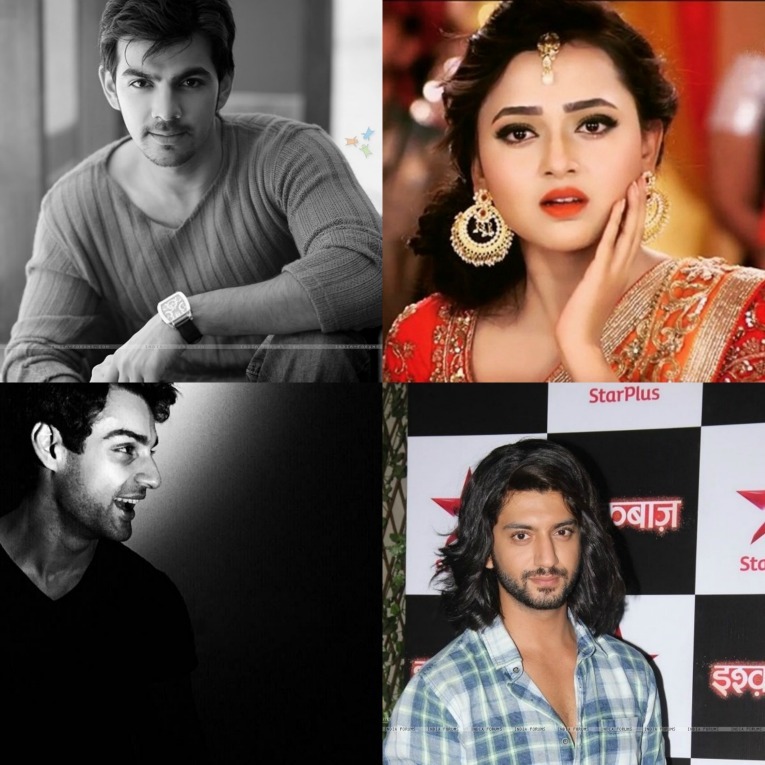 Here’s the plan our non-muslim Telly stars have for Eid..
It’s all about biryani, sewai and happiness for non-Muslim TV stars like Karan Wahi and Karan V. Grover on Eid-ul-Fitr, a festival celebrated at the end of Ramadan, the holy month of fasting. My Eid celebration will start with the prayer to Allah for flooding happiness in everyone’s life. I will end up having a dinner party at my friend, Sehban Azim’s place. I feel Eid brings lots of happiness in our life. I love the food, especially Biryani and Sewai, served during Eid. After shooting, I’ll enjoy celebrating Eid with my friends. I’ll be celebrating Eid with my friends. We will go to one of my Muslim friends’ place to have some lovely Sheer Korma. After that, I’ll be shooting and then dinner with my friends. I have been celebrating the festival with Shama Sikander. She makes sure we have a feast every year.